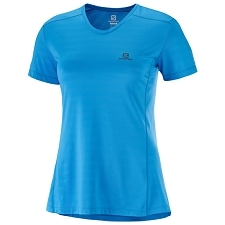 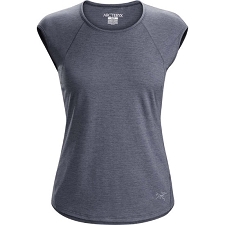 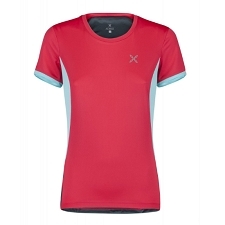 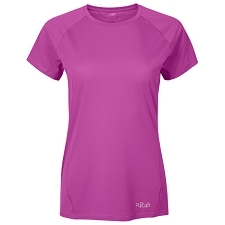 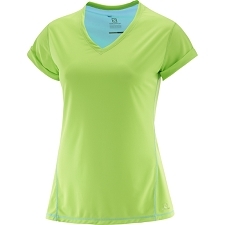 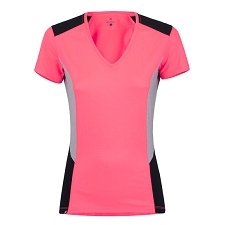 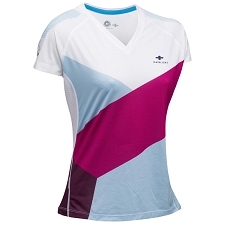 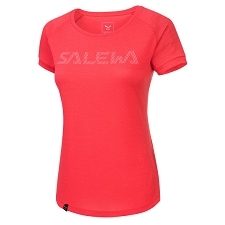 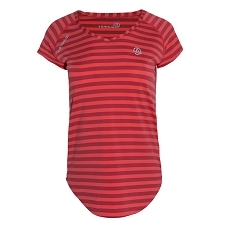 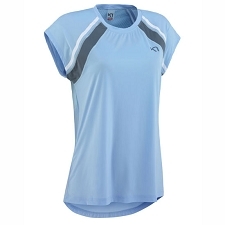 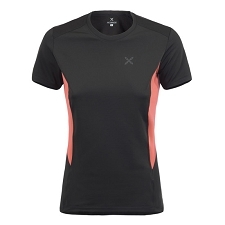 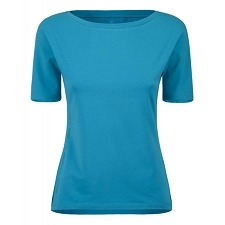 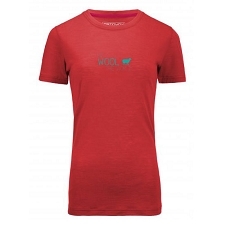 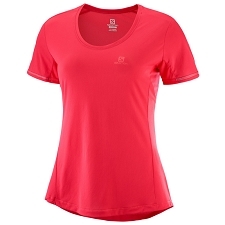 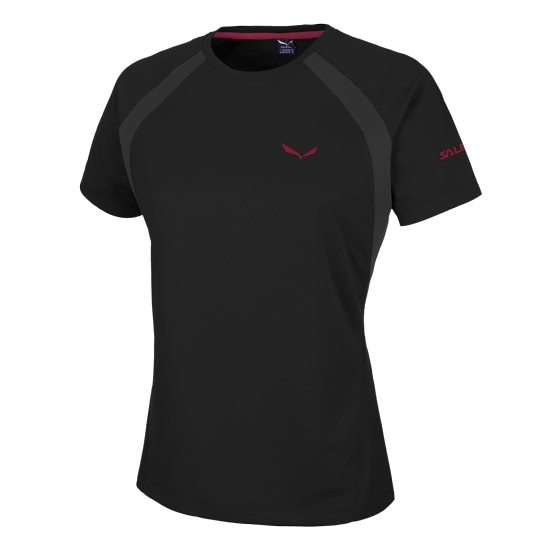 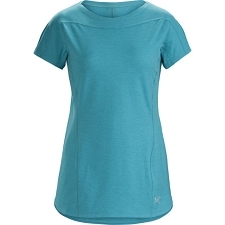 Short sleeved women&apos;s breathable tee shirt. 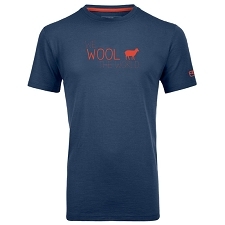 Quick drying thanks to Dry&apos;Ton technology which is a durable and resistant material that has the texture of natural textiles. 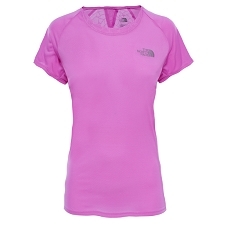 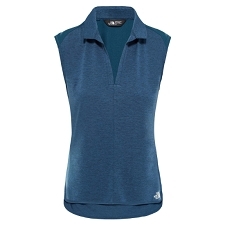 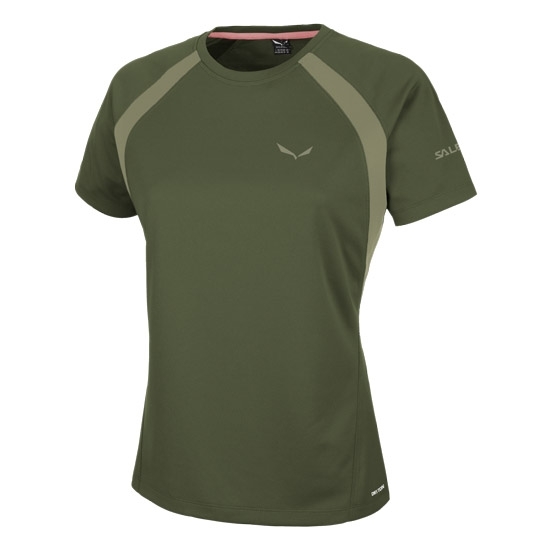 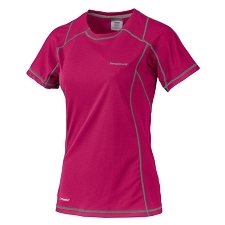 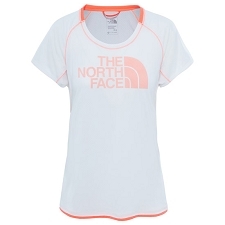 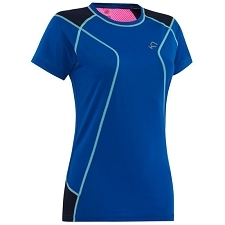 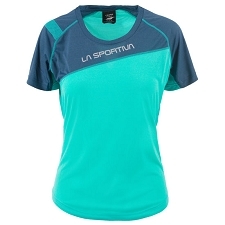 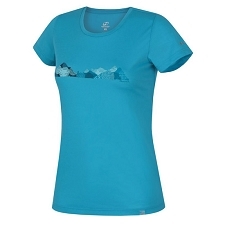 Ideal for intense mountain activities such as trail running, trekking and/or hiking. 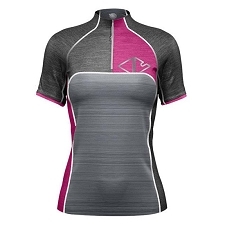 Customer Opinions "Sporty B. 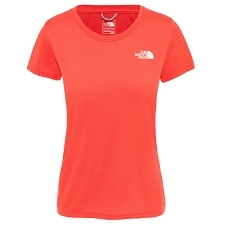 2.0 DRY S/S TEE W"